Karachi Kings and Yayvo.com joined hands for Karachi Kings official merchandise partnership for the PSL season 3. The exclusive line up of Karachi Kings merchandise will be available from 9th February 2018 on Yayvo.com ready to be delivered to the customers across Pakistan. Yayvo.com, Pakistan’s leading e-commerce platform is all set to launch ‘Yayvo Cricket Festival’ starting from February 15, 2018. This was communicated at a press conference held at a local hotel in Karachi on February 07, 2018. The press conference was arranged to announce the launch of the month-long Yayvo Cricket Festival and Yayvo.com’s exclusive merchandise partnership with Karachi Kings. Yayvo will offer a host of discounted offers along with kits, shirts, jerseys and other Karachi Kings merchandise exclusively. Tickets for the PSL matches being held in Pakistan will be sold online by Yayvo.com and TCS, Pakistan's leading express and logistics service provider. M. A. Mannan, President, and CEO, TCS Holdings (Pvt.) 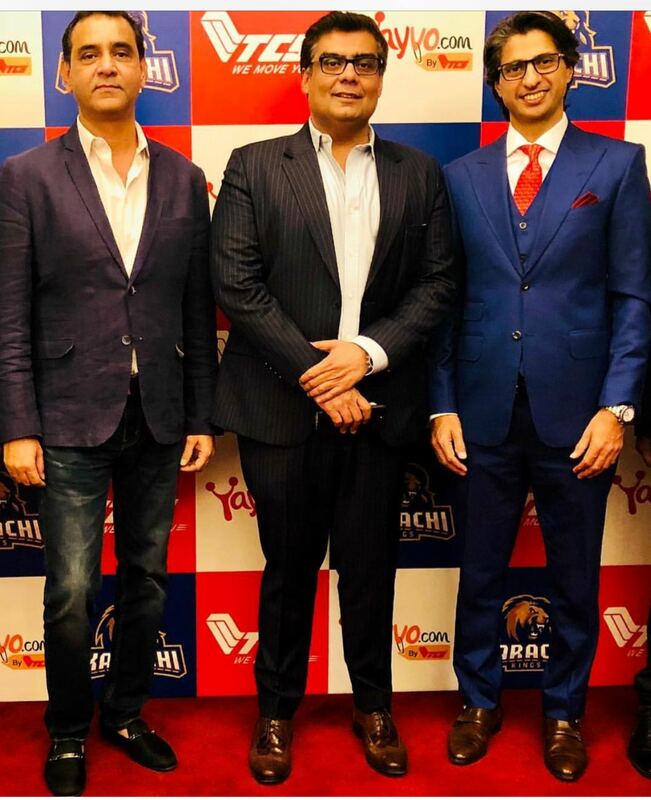 Ltd, Salman Iqbal, Owner Karachi Kings and Salman Hassan, CEO, Yayvo.com addressed the press. 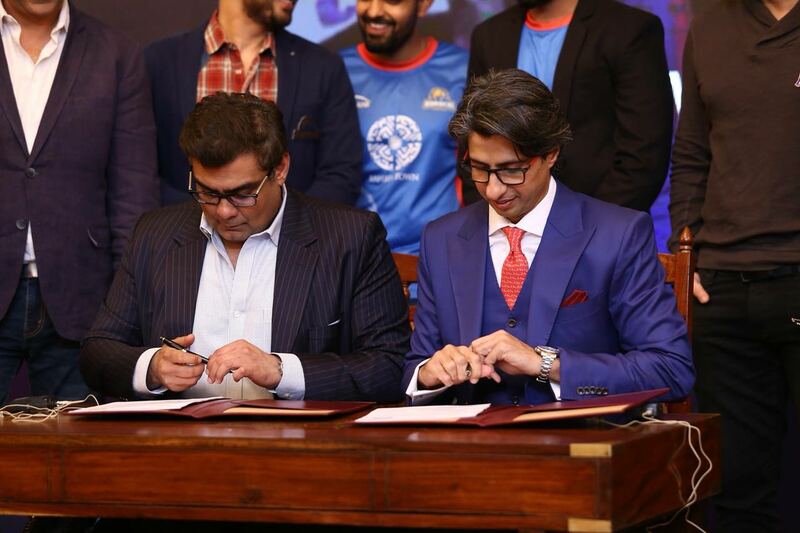 Expressing his views about the partnership, Owner Karachi Kings Salman Iqbal said, “We are excited to be a part of this initiative. Karachi Kings is Karachi’s very own team and I am positive that they will reach the finals this time.” He also shared his big plans for this season of PSL as the final is scheduled to be played in Karachi. Singer Shehzad Roy introduced the new song of Karachi Kings. Actors Humayun Saeed, Faisal Qureshi, anchors Waseem Badami and Iqrar Ul Hassan who are also the brand ambassadors of Karachi Kings, were also present at the conference.